The mission of the Office of Lead Poisoning Prevention (OLPP) is to protect the health of Delawareans by preventing childhood lead poisoning and promoting health among children (0 – 6 years of age) through education, safe environments, screening and early intervention. HHLPP works with both landlords and tenants in preventing exposure to lead paint. Both need to be aware of their responsibilities in reducing and eliminating lead hazards in their homes and properties. Keeping the home clean and free of dust. Having children under age 6 tested at age 12 and 24 months, or when housing conditions change. Alerting the landlord to problems including peeling or chipping paint, water leaks and other issues that can create lead hazards. Making sure that families are moving into a lead-safe home. 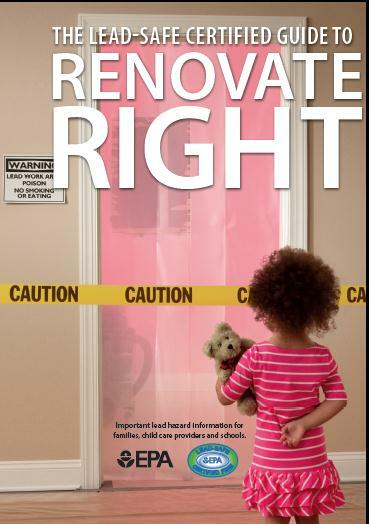 Providing tenants with a copy of the US EPA Renovate Right pamphlet. Making sure that renovation and repair work is done by qualified, lead-safe professionals. 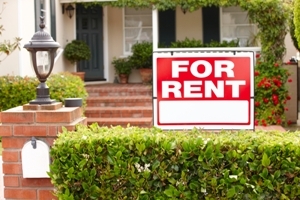 Landlords are NOT exempt from the RRP regulations. Ensuring that properties are maintained according to local codes. Ensuring that paint is in good condition, inside the home and out. For more information, please contact the Healthy Homes and Lead Poisoning Prevention Program.